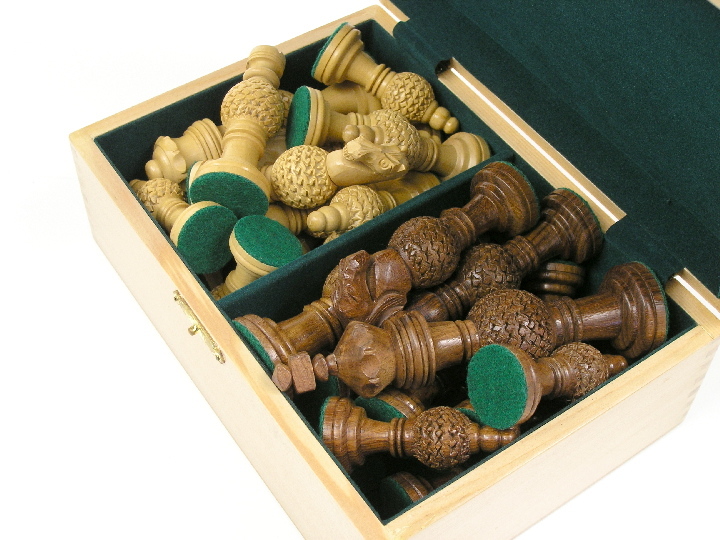 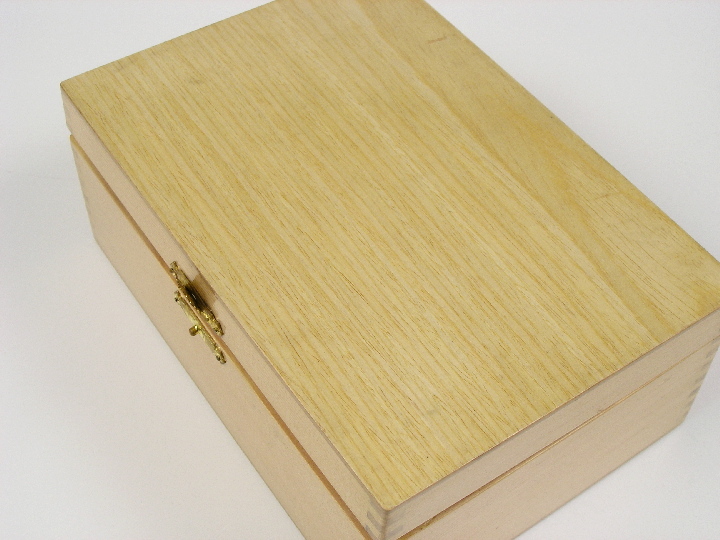 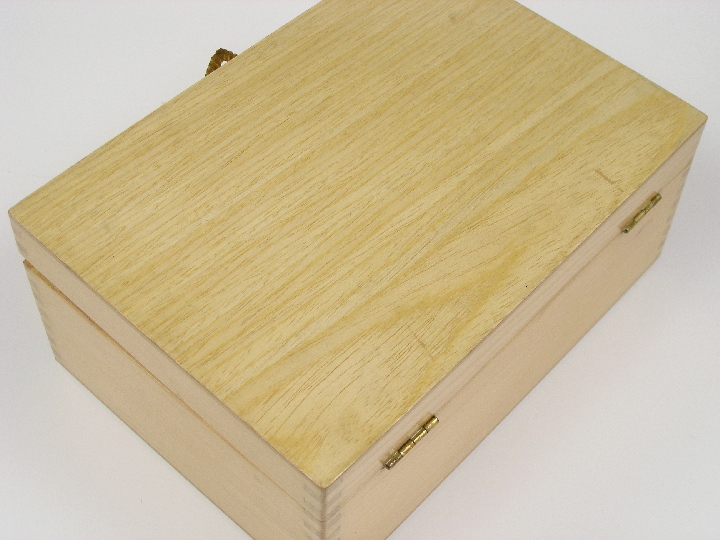 This product from Chess Baron: Constructed in natural wood this chess box exudes quality and robust construction. 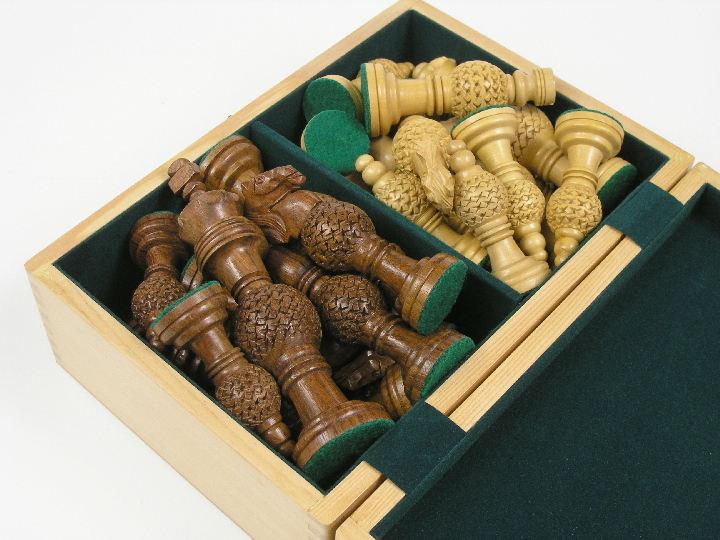 The set is suitable for sets with a 4 inch king or less. 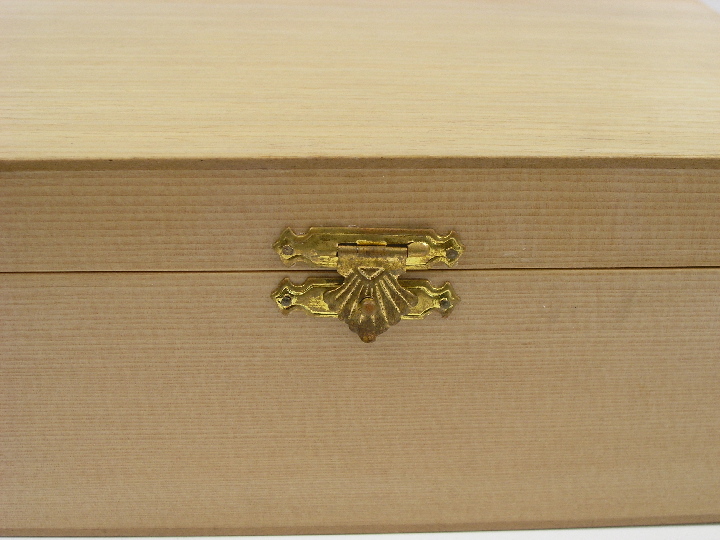 The box measures 10 inch X 7 inch X 4 inch. 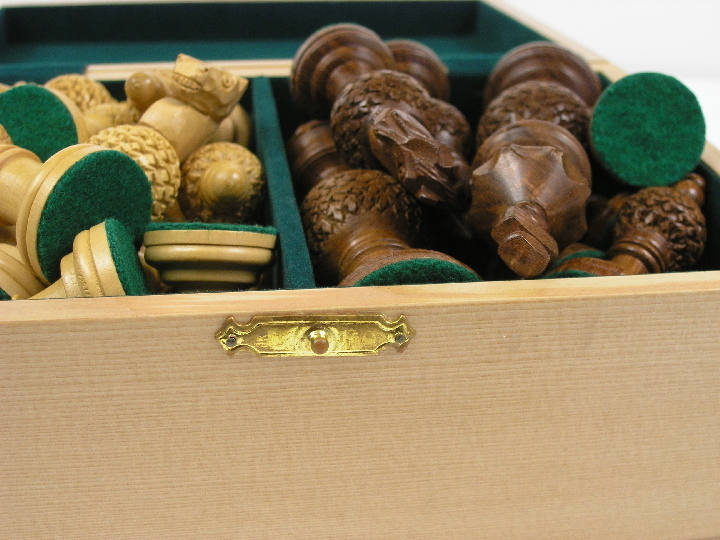 The weight of the chess box is 675g. 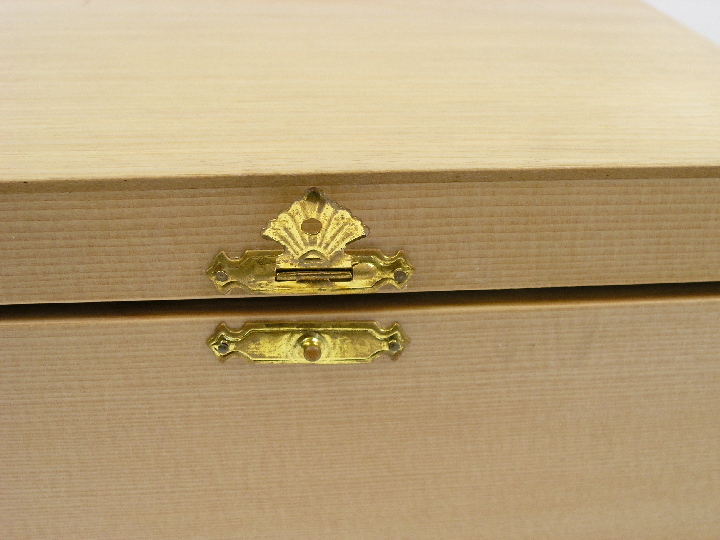 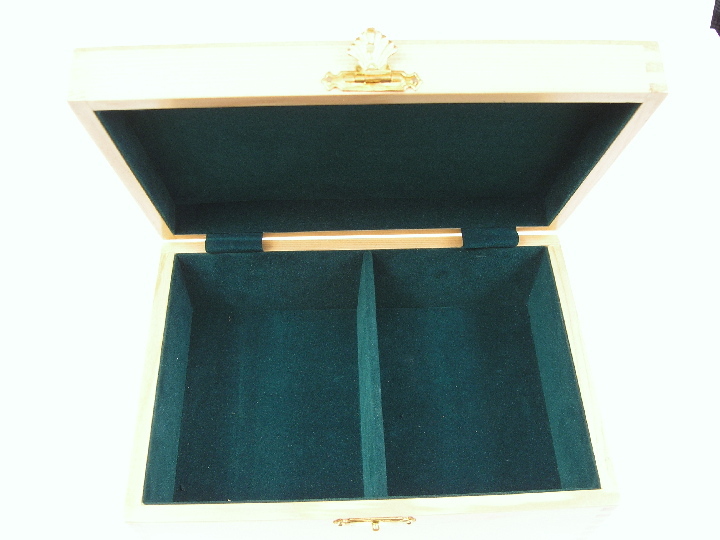 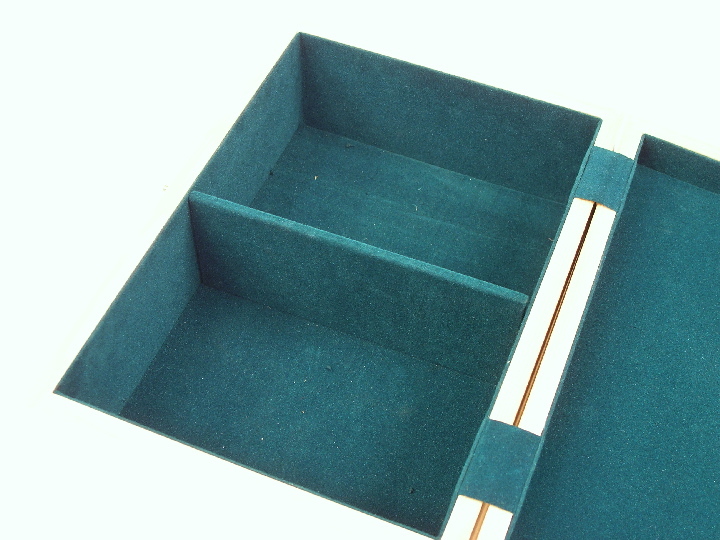 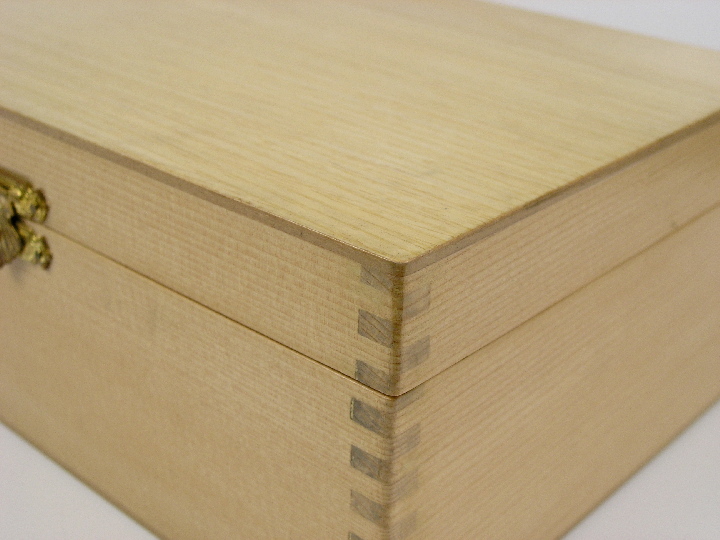 The box has good quality fastenings and interior felt to provide an element of luxury and protection for the pieces.